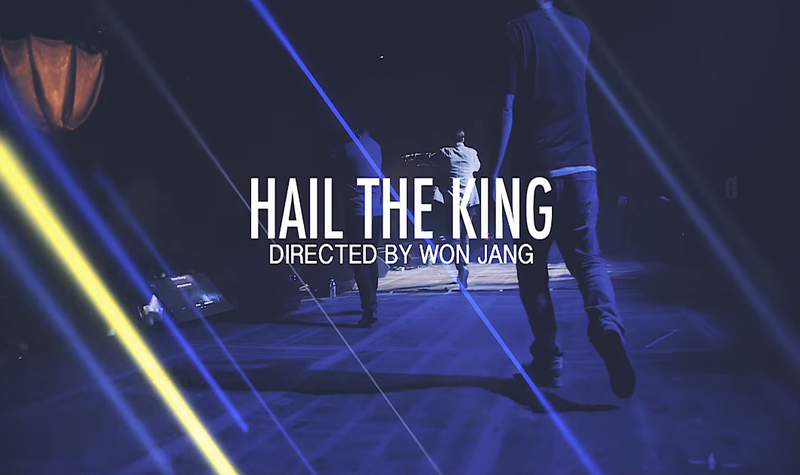 AMP releases a new video for their single "Hail The King". The song is featured on the trios latest album FUTUREGEN and encourages listeners to give praise to the Most High. FUTUREGEN is available now via iTunes or Google Play.